September is the time for fresh beginnings, so why not start enjoying a new season of a show too? With the weather warming up, we understand if you’d rather be outdoors. Luckily, with an internet-connected DStv Explora, you'll still get to enjoy a great selection of shows courtesy of DStv Catch Up Plus. With such a wide variety of shows to choose from, we’ve decided to highlight a few that you simply can’t miss in September. Music, drama and adventure are the ingredients for a fun show! Roadies S1 is a must-watch series about a road crew for a rock band’s multi-city tour. 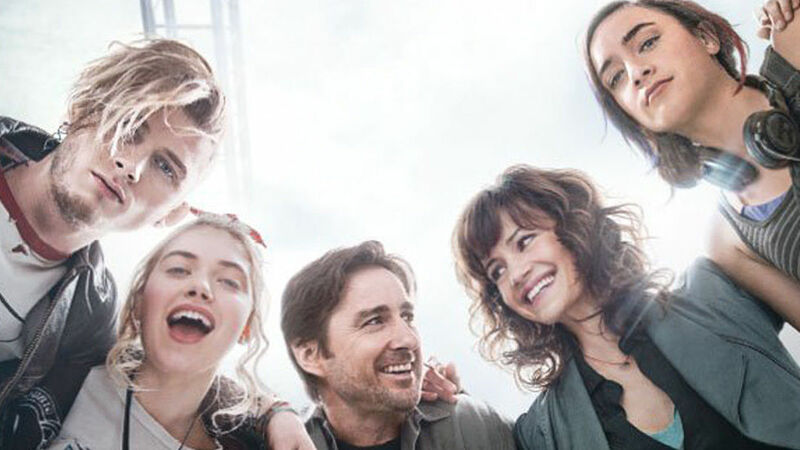 With Luke Wilson, Carla Gugino and Imogen Poots leading the cast, this show is bound to have you wishing for something different in your own life. Roadie is a bit of Almost Famous meets Empire Records on the road, why wouldn’t you want to see it? Roadies S1 starts Wednesday 14 September at 20:00 on M-Net Edge and will be available to watch on DStv Catch Up Plus. Starring Jim Caviezel and Kevin Chapman, Person of Interest is a show you turn to for gripping storylines and action. If you’re a fan of shows like Criminal Minds and Quantico, then this is definitely up your alley. Person of Interest follows an ex-assassin and wealthy programmer as they save lives via surveillance. They keep an eye on identities of civilians involved in impending crimes. The mystery element is the fact that they have no clue what roles the civilians play in the chilling moments. 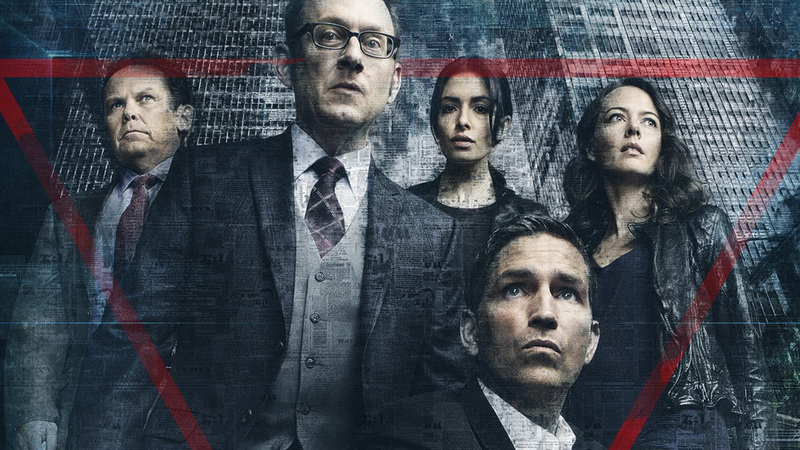 Person of Interest S5 is on Wednesdays at 19:00 on M-Net Edge and is available to watch on DStv Catch Up Plus. Mindy Kaling is the kind of woman you want for a best friend. She’ll tell you about the latest trends and how Taylor Swift is your spirit animal – basically, she’s everything we want to be. Returning as Mindy Lahirir in The Mindy Project, we see everyone’s bestie grow up a bit and have to face the realities of life, while still looking good. Seeing Mindy navigate life and get stuck along the way probably hits close to home for some of us, that’s why missing an episode isn’t an option - you never know what tips The Mindy Project may dish up. 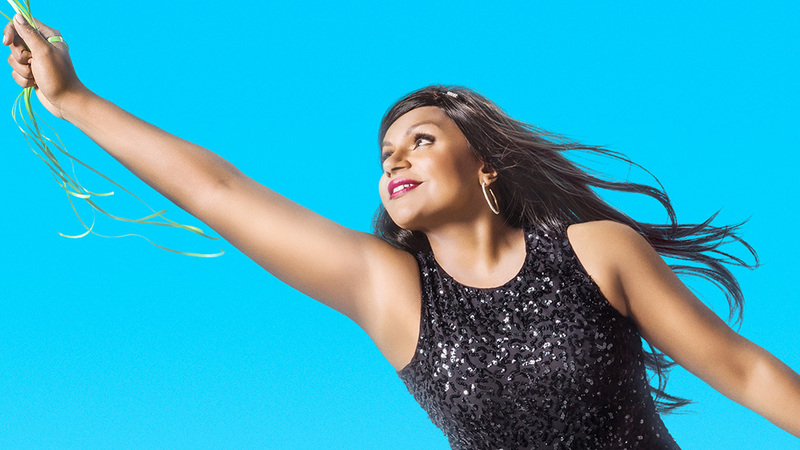 The Mindy Project S4 returns on Thursday 1 September at 20:00 CAT on VUZU AMP and will be available to enjoy on DStv Catch Up Plus. Love your dose of celebrity and entertainment? Then the four-part interview show The Cover is right up your alley. 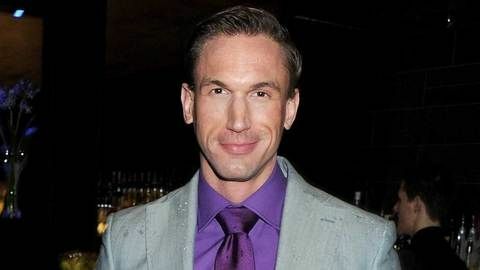 Hosted by local favourite, Scoop, the show delves into complex subject matters related to the celebrities we all love. 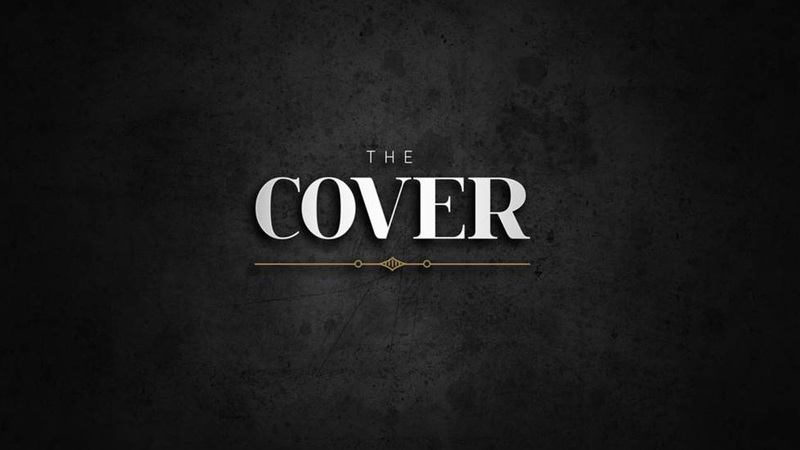 The Cover starts on Monday 19 September at 19:00 on VUZU AMP and can be enjoyed again on DStv Catch Up Plus. From drama to music and a bit of comedy, there’s something for everyone to discover and get hooked on. Never miss a moment with an internet connected DStv Explora and DStv Catch Up Plus. 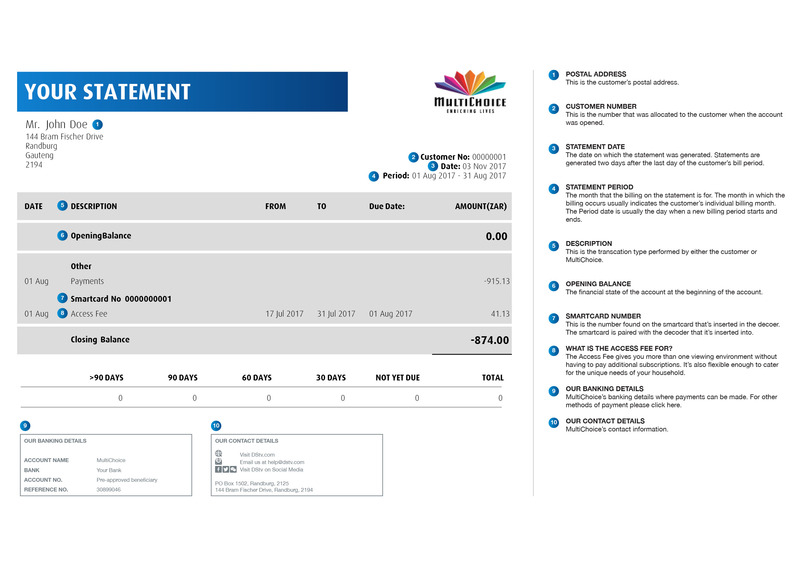 Find out how to connect your DStv Explora to the internet here and open up a whole new world of entertainment.